FrightFall/Castle Macabre and Shea/Rolfe Giveaway | Oh, for the HOOK of a BOOK! Hello my pretties (cue creepy witch accent I take on this time of year)! It’s October and though I spend at least half of the rest of the year immersed in the world of horror with my publicity and editing clients as well, it just seems to much more fun to talk about it during October….the darkness emerges, bats come out earlier at dusk, scarecrows draw blackbirds, we read and write by candlelight (at least I do). It’s one of my favorite seasons. Each year my fellow history and horror fiend friend Michelle Miller, known as True Book Addict, puts on a FrightFall Read-a-Thon via her Seasons of Reading. 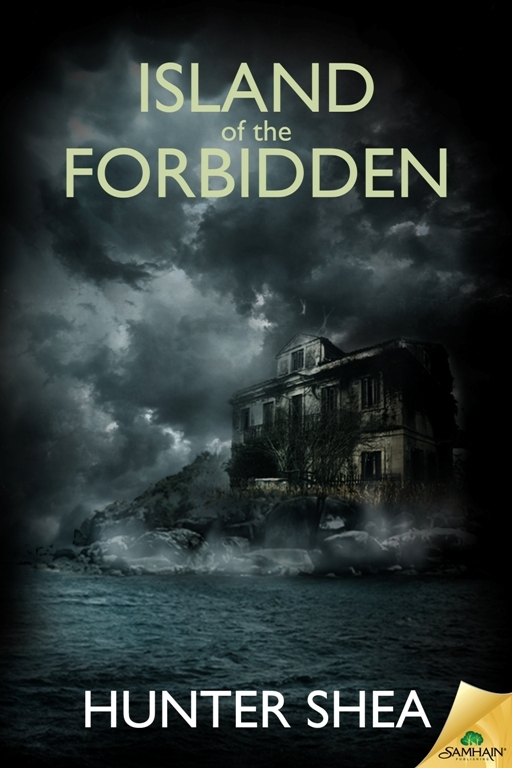 She also features horror over on her blog, Castle Macabre. This week the read-a-thon has been going on with many involved in reading, blogging books, and conversing on the dedicated FB group. I try to take part as best I can. Yet, I’ve been so busy I didn’t even get a starting line post up about what I’m reading so I’ll get to that in a minute. First, for read-a-thon participants, and for followers of the Castle Macabre blog, there is a cool giveaway below so stay tuned!! What I’m reading this week…..
Truthfully, what I’m reading is a monster book manuscript for a friend before submission, a sci-fi thriller for another that is looking for a publisher, a thriller I’m editing in stages for a client, and numerous guest articles for my authors who are on tour. For pleasure and the read-a-thon, I’ve been reading a short story collection of Peter Straub called Houses Without Doors that I picked up last week, because I can read a story a day or so. I’ll be reading much more for the October season as a whole. For instance, I’ve just started Vampires of Plainfield, by Kristopher Rufty. I’m honored to have been given a pre-publication copy and it comes out on October 15. He uses Ed Gein, the notorious serial killer that made furnishings out of skin, as a character. That sold me! I’ve always been interested in him. I’m big on reading for pleasure and I’m thrilled to see people doing read-a-thons as well as women reading horror. Opening your horizons to literature, whether you’re reading King, or expanding your horizons is the stuff life is made of to me. So as part of Michelle’s FrightFall extravaganza and Castle Macabre October promotion, you are also going to be able to enter to win a few books from some of my current friends and clients (from Hook of Book Media and Publicity) who are currently on tour with new books–Hunter Shea and Glenn Rolfe. Both are extremely nice people as well as talented story tellers. Thanks, guys, for sharing your books with us! They’re also some of my favorite people to read so I hope if you win you’ll enjoy the books as much as I have. They are diverse in their horror writing too and as we expand our reading, they expand what they write about and how they write it. 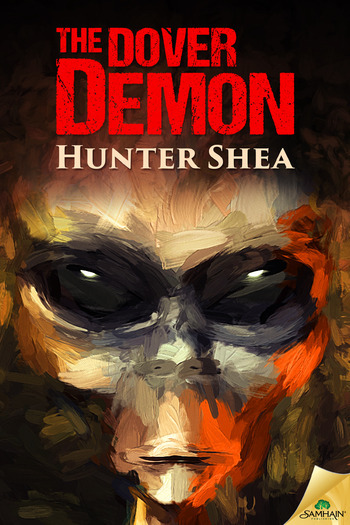 If you are interested in even more horror, be sure to follow my blog as I’m hoping to have a bigger Halloween book party by the end of the month with even more authors. I’ll post the book covers and synopsis for each e-book below that can be won. All you need to do is list below the FIVE (5) scariest, creepiest, horrifying, (or the like) books you’ve ever read. List them in the comment. Be sure to leave your name and your e-mail. Names will be drawn at random and e-mailed, with winner picking the e-book they want, first come first served. You also much complete the guidelines for the FrightFall Read-a-Thon also. The deadlines are the same as the FrightFall Read-a-Thon deadlines. To enter to win, you must also enter the FrightFall event, which you can sign-up for until tonight (Friday, October 9, at 11:59 pm Central and you have all weekend to read some sort of horror novel. 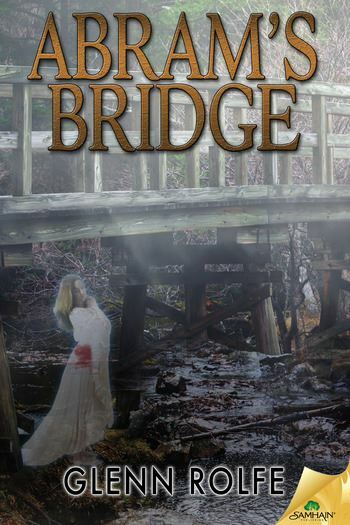 When Lil Ron meets Sweet Kate under Abram’s Bridge he is mesmerized. And when he realizes this beautiful girl is a ghost, it frightens him, but also draws him to her. Curiosity and a drive to make things right lead Lil Ron into a tangle of small-town secrets involving his own father and other members of this otherwise quiet community. 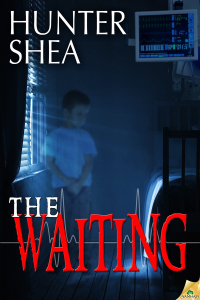 Bit by bit, he will uncover the truth about Sweet Kate, a story of heartbreak, violence…and fear. Have you ever picked up a coin and wondered about its past? For four young friends, this is where the nightmare begins. In another story, a sweet romance ends in a shallow grave to be revisited again and again. In yet another tale, a girl’s field hockey team has had enough of their cruel coach and her dreaded ‘whistle of the damned’. How far will they go to turn the tables? 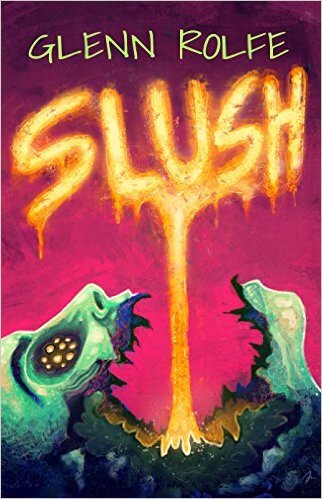 Slush offers up a variety of twisted dreams and horrifying visions to help you sleep at night. In these 12 dark and powerful tales, Glenn Rolfe, author The Haunted Halls and Boom Town, welcomes you to his nightmares. Good luck! And if you win, please consider leaving an Amazon or such review. Very much appreciated! Happy reading! Glad to have you with us, as always, Erin. And thanks to you and these awesome authors for this generous giveaway! Happy weekend! Of course! Thanks for hosting your read-a-thon Michelle! I could add more but I think I will leave those there. Thanks for the chance. 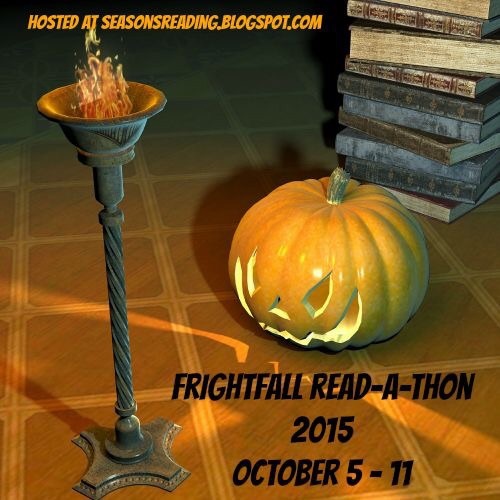 I had a blast with the Frightfall read-a-thon. I tried to post daily but it seemed to get later each day. When I was much younger I read Peter Straub’s Ghost Story which led me to Stephen King and his most populoar books. Cujo was among my most feared. I also have a liking for the classics, the BOOKs more than the movies, Frankenstein, Dracula, The Strange Case of Dr Jekyll and Mr Hyde. I think that is more than five. As I get older my reading gets tamer.